News just in from the Kill Team Weekender. Kill Team is definitely becoming the game to play of 2018! 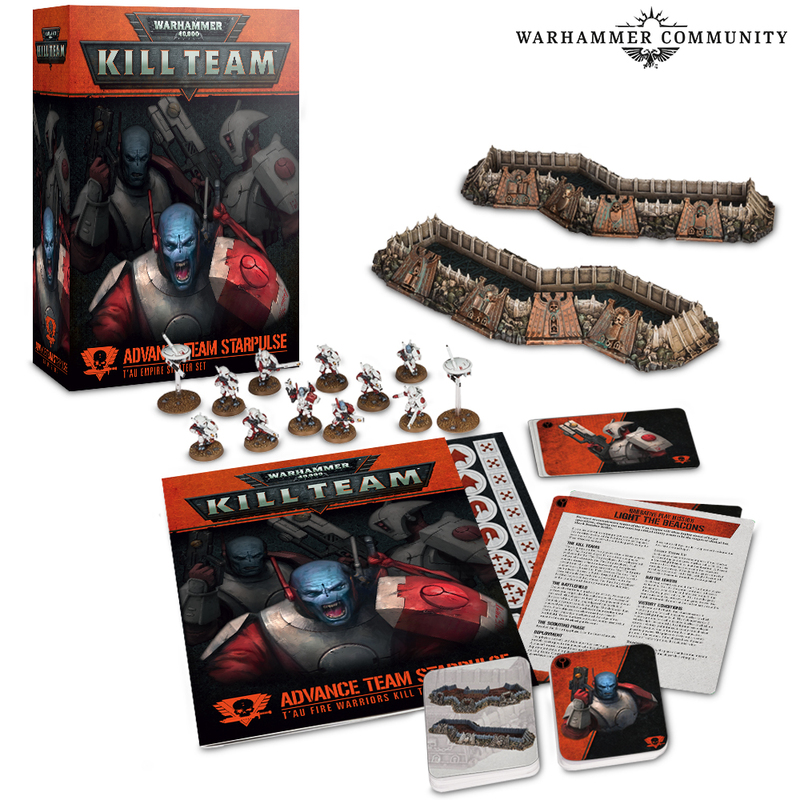 The second major expansion for Warhammer 40,000: Kill Team, Commanders introduces a number of mighty heroes, powerful psykers and senior officers for every Faction. From a Primaris Librarian to the one-man (man?) army that is a Genestealer Cult Patriarch, Commanders introduces the most customisable character system ever! 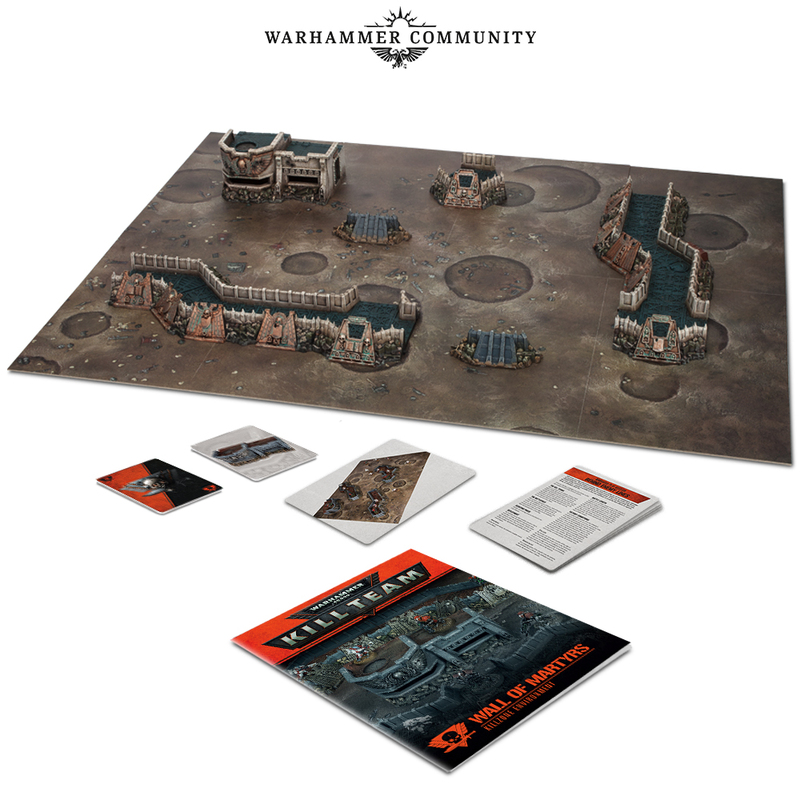 Expanding upon the rules that were first introduced in Kill Team: Rogue Trader, this new expansion includes more than 40 Commanders, which you can customise with traits, augment with new area of effect Tactics, and 10 different specialisms. The book is also packed with fantastic open, narrative and matched play missions that enable you to field your Commanders in battle. 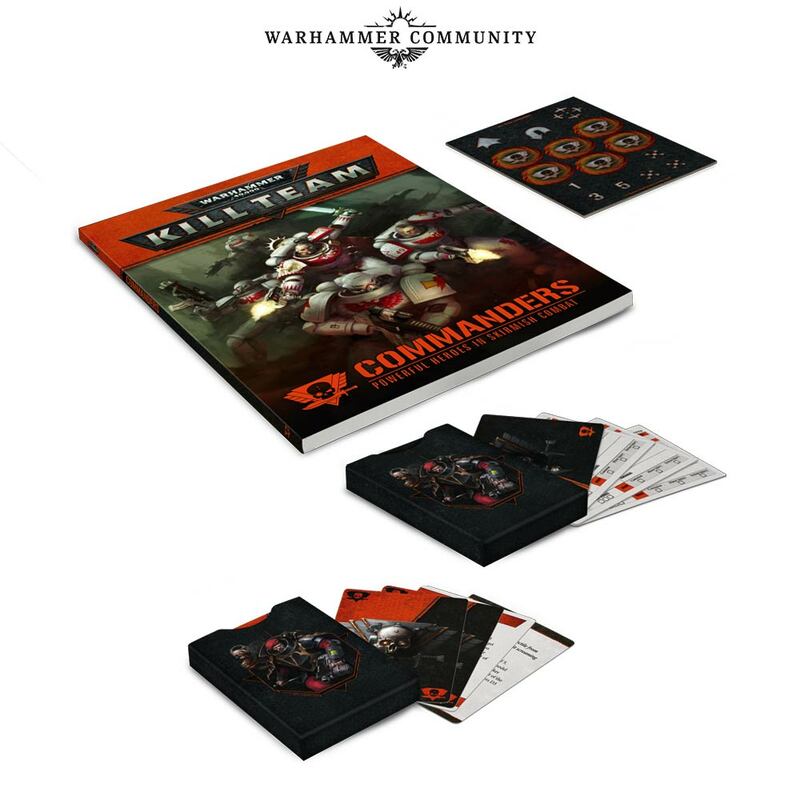 A range of Commander sets (much like the various Kill Team Starter Sets) that each introduce a named character with their own backstory, exclusive skills and abilities. Why just pick up any old Commander when you can instead grab a bespoke character with their own identity and access to skills drawn from multiple different specialisms according to their temperament? 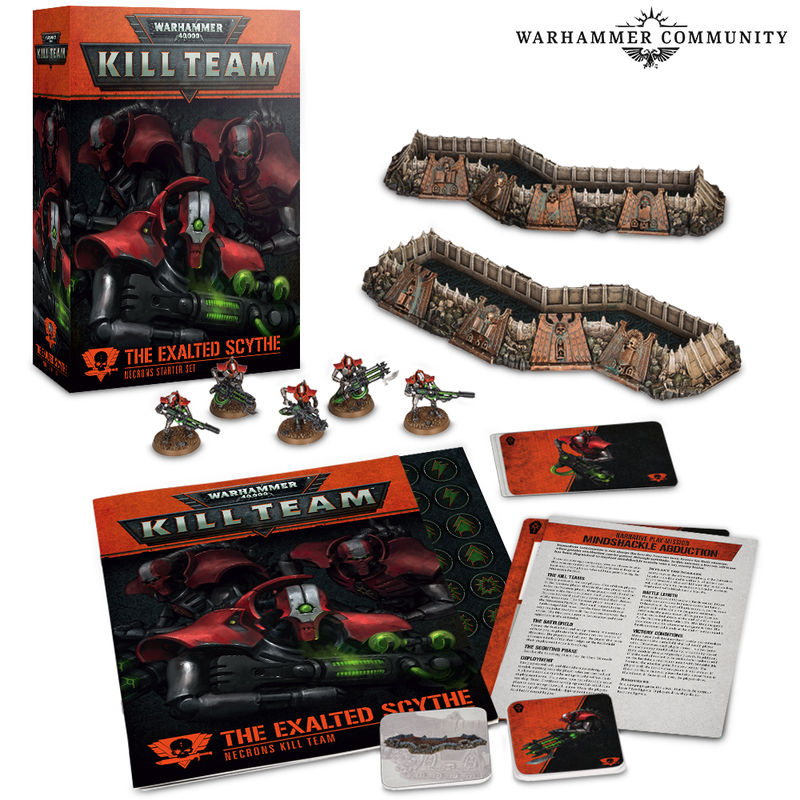 There are also two more Kill Team Starter Sets – the best way to kick off a new kill team, complete with additional Faction-specific Tactics and even some terrain! 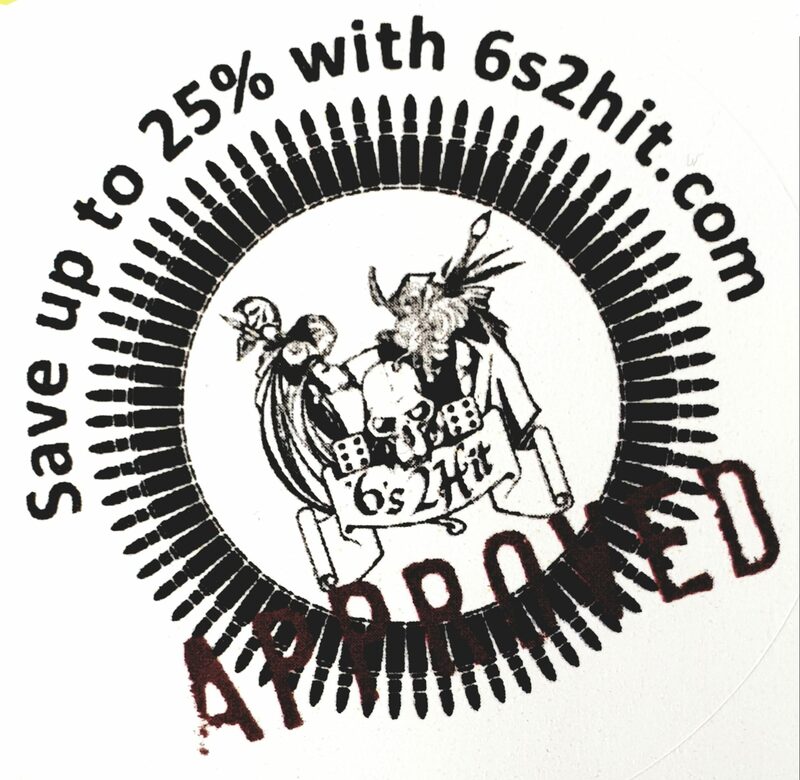 Previous PostWild West Exodus Umber Scarab Myriad UNboxedNext PostJudge Dredd owners scoops historic comics book deal!